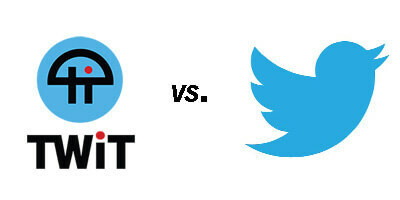 This Week in Tech (TWiT) is suing Twitter for two reasons; and they might actually have a viable case. CES has officially concluded and Todd is back on this episode of Your Podcast to give his recap of 2018. Facebook has some changes coming and listen in to see how they might affect you and your show. Lastly, debating if podcasts will save radio. Todd is a frequent flyer at CES and 2018 was no different. Join the Blubrry Affiliate Program: Affiliate payday was last Wednesday. Lots of BIG payments went out! We had a very successful 2017 with the affiliate program. Facebook Changes — How will it affect your podcast? : You might be seeing more from your aunt than the businesses that you Liked on Facebook. Passwords — The biggest problem tech support sees is that people do not write down passwords or remember them. Set yourself up with LastPass or another password management system. 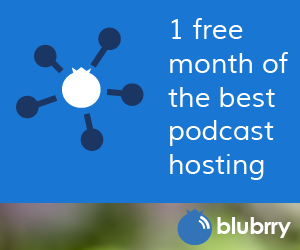 It will make your life easier (not just for podcasting). Program Keywords / Web Friendly Names / Blubrry Directory URLs — Don’t overthink them. They are not THAT important. NOTE: They can’t be changed after the fact if you are hosting or using stats at blubrry.com.